Water damage can be devastating. Let Golden State Chem-Dry help! Unexpected events happen to everyone. 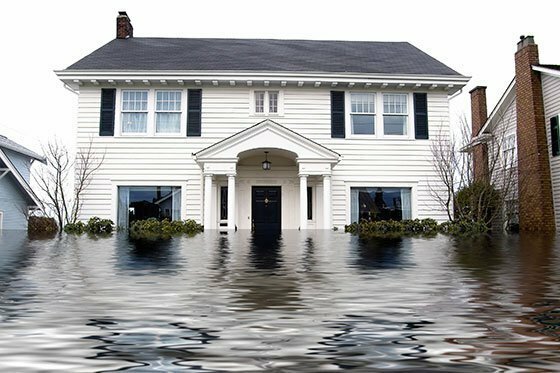 You do not have to live on or near a flood plain to be tormented by severe water damage. Something as simple as a leaky pipe can do extreme damage to your carpets and your floor underneath. 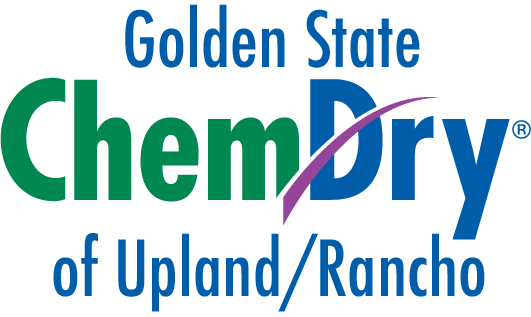 Golden State Chem-Dry of Upland/Rancho‘s professional technicians are prepared to tackle almost any water damage challenge. If left untreated, water poses a serious threat to furnishings, walls, floors, and even ceilings. Any water damage to your home or business must be addressed within 48-72 hours before any mold growth begins. Chem-Dry professionals prevent a problem from turning into a disaster. Call (909) 982-9999 now for a quick and effective response for your water extraction needs. Our IICRC certified Water Damage Professionals help you recover after any type of water emergency: flooding, plumbing problems, leaks, overflows, backups, etc. We act fast to extract water from your floors and help increase the chances of salvaging your carpets and area rugs. We will also work hard to decrease or eliminate any health concerns for you and your family. Once the water is removed and the carpets are dry, we deep clean them and remove any bacteria, dirt, and residue. Golden State Chem-Dry of Upland/Rancho realizes water damage is an extremely traumatic experience for their customers. That is why our highly trained professionals will fully explain every process before any work begins. We have limited service availability, but call us at (909) 982-9999 to find out how we can help. Our water damage restoration services can help restore what would appear to be a complete lost cause. Call Golden State Chem-Dry of Upland/Rancho and ask more about our IICRC and any of our other certifications.